It’s a special day today for a very important lady in our lives: our Mummies! So, whether you’re making your Mum a lovely card, buying her a big bunch of flowers, or just spending the day treating her like a princess, it’s the best opportunity to show her just how much you love her! 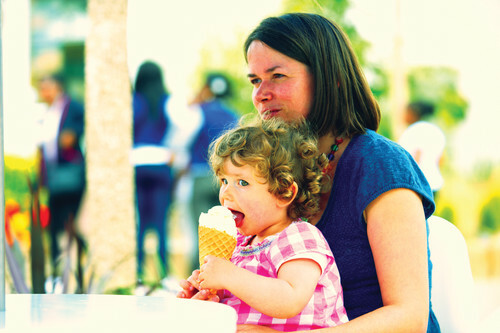 We’ve written a poem to celebrate this wonderful day and we hope that all the yummy mummies out there are spoilt rotten! 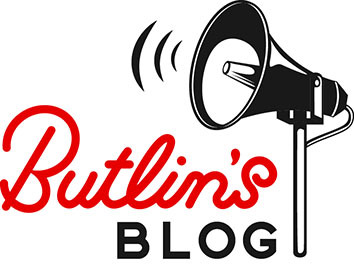 Don’t forget, you can send us your comments and photographs by tweeting @butlins or visiting our Facebook page! We always love to see and hear what you’ve been up to! she’s looked after you since you were a baby! given you cuddles when that’s what you need. and all of your worries you know that she’ll mend. spent hours at parent’s evening with your headmaster! and in all your big dreams, she’s always believed. So say ‘I LOVE YOU’ to your special Mummy!